It Must Be The End Of The World! Mel Gibson Breaks Down And Meets Fans!?! Signing Autographs! And Being Cool? Uhhh Wha? 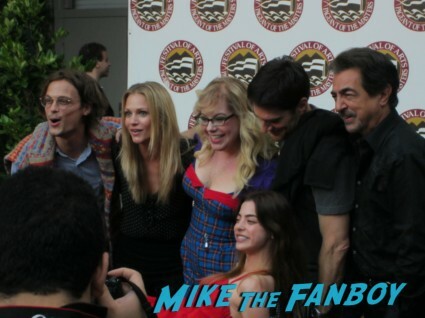 OTG John Heads Down To Laguna Beach To Meet The Cast Of Criminal Minds! Joe Mantegna! Matthew Gray Gubler! Kirsten Vangsness! A.J. Cook! Thomas Gibson! Autographs! Photos and More! 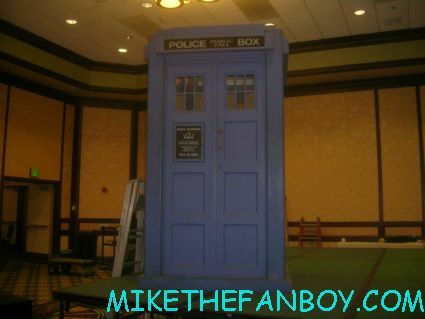 OTG John Checks Out the 23rd Annual Gallifrey Convention AKA The SDCC For Dr. Who Fans! Up In The Sky! It’s A Bird! It’s A Plane! No! 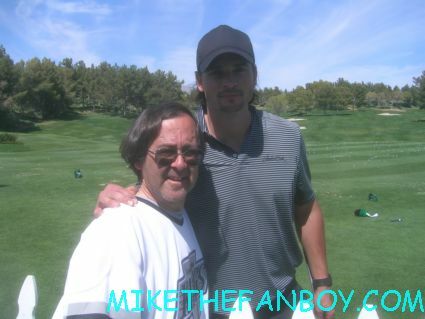 It’s OTG John Getting To Meet Smallville Star Tom Welling! And He Was Cool! 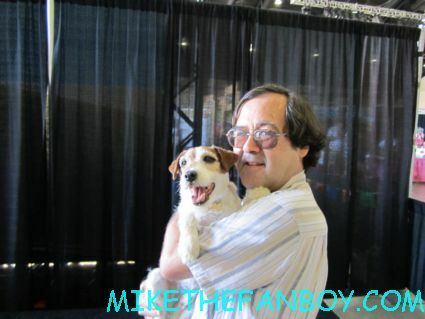 Pet Expo 2012! With The Canine Stars of The Artist! Beethoven! Modern Family! Suburgatory! And More! Celebrities… Just The Four Legged Variety! OTG John Weighs In On His Molly Ringwald Experience From Her Book Signing At The Los Angeles Times Festival Of Books! Palm Springs Film Festival Awards Gala Report! Brad Pitt! Angelina Jolie! George Clooney! Melissa McCarthy! Shaliene Woodley! Gary Oldman! and More! OTG John Recaps The Dr. Who DVD Signing At Amoeba Music In Hollywood With The Dr. 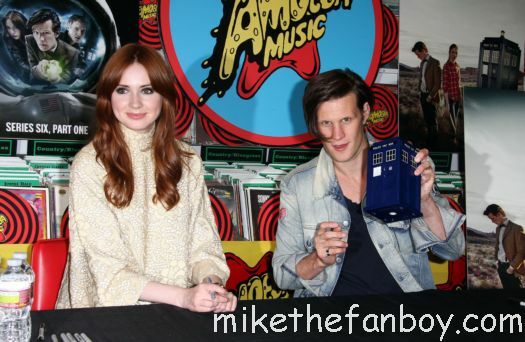 Himself Matt Smith and Karen Gillian!